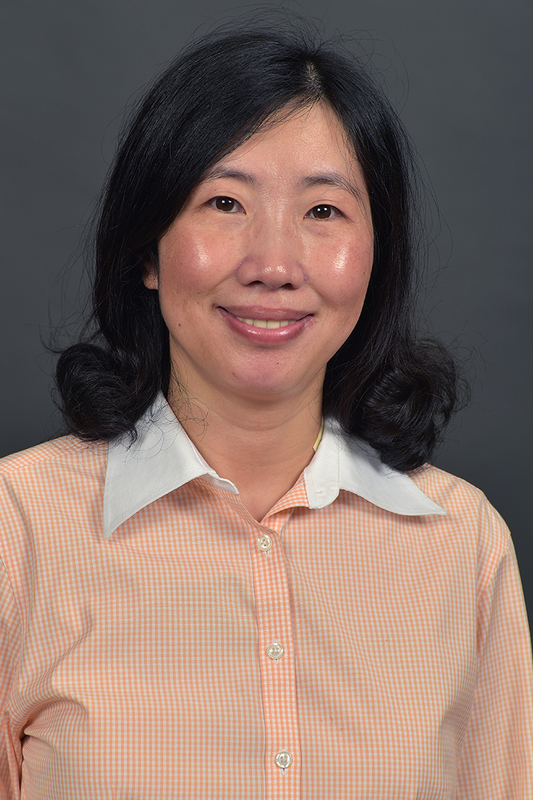 Dr. Li Yang is an associate professor in the Department of Geography at Western Michigan University. She is an active researcher in the field of travel and tourism. Her research career has focused on tourism planning and development issues with an emphasis on ethnic tourism. Subjects have ranged from analysis of tourism impacts, destination planning and related socio-cultural issues, and tourism demand management, to rural tourism examination. She has been involved in many research projects and has obtained university and governmental grants and awards. She has also served on the editorial board for the International Journal of Tourism Anthropology and has been invited to serve as an expert reviewer for numerous well-respected academic journals. Yang enjoys teaching and mentoring students, and considers both important components of her career. Her goal as a teacher is to provide students with a solid understanding of fundamental theories and concepts complemented by independent problem-solving and critical-thinking skills. She encourages students to learn through hands-on experience with laboratory exercises, field data collection, independent and group research projects. She has taught and developed new teaching materials and pedagogy for five major geography courses at both the undergraduate and graduate levels at WMU including Introduction to Tourism, Tourism Planning and Development, Monsoon Asia, Planning History and Theory, and Spatial Analysis. In addition to teaching, she has also served on many thesis committees for graduate students.